The Rosecomb Rhode Island white has finally made its way to Canada. Directly imported by our farm in 2017. This extremely rare and critically endangered variety is exceptionally hardy. 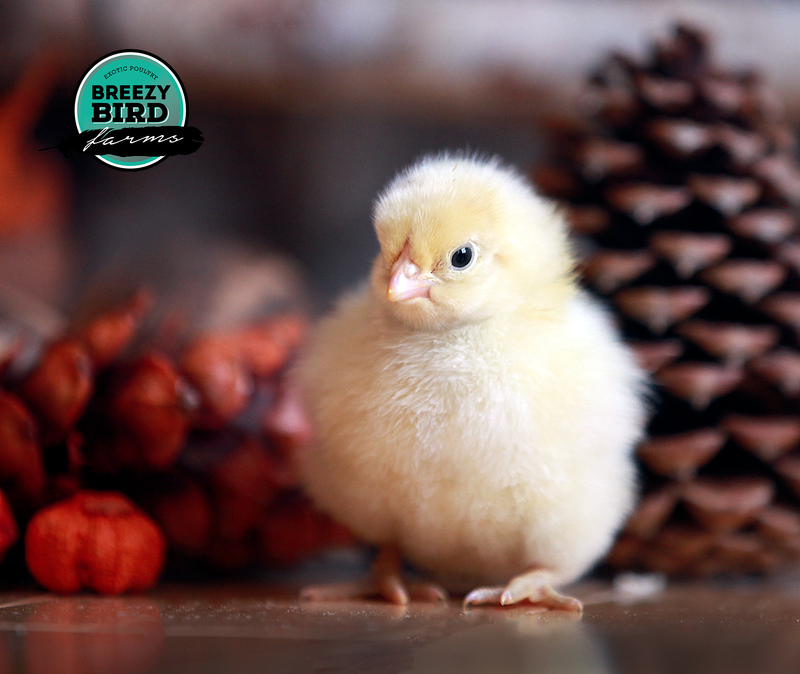 Highly recommended for novice or experienced poultry raisers as chicks are easy to grow. Weight ranges from 6.5 lbs to 8.5 lbs. This dual purpose bird is excellent for meat, as its breast is deep and full. They are reputed to be of excellent meat quality. 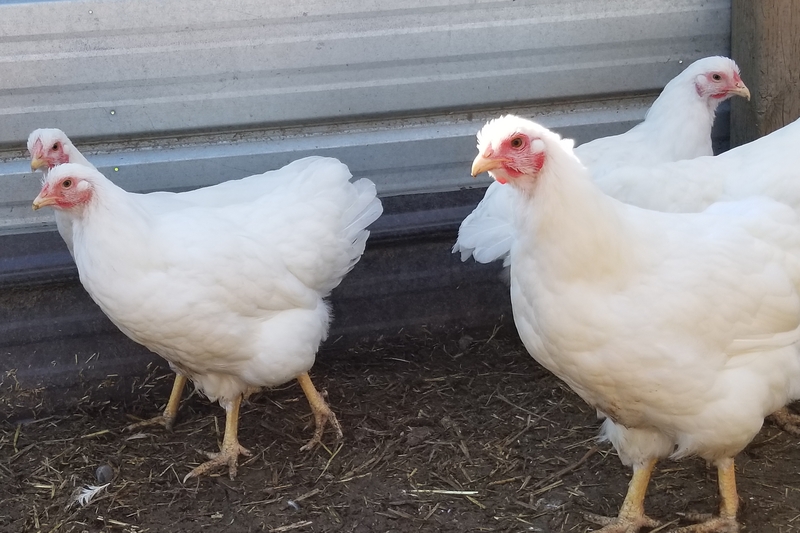 The white plumage is attractive to those wanting to raise heritage meat birds. The RIW can lay up to 250 eggs per year. Experiments have shown that some strains can lay up to 306 eggs per year. Pleasant easy going birds that are truly a dual purpose heritage choice. We were very fortunate to obtain stock that carries the silver gene.